Breaking through, Breaking the traps. If mainstream culture won’t accept you, or you can’t get that big break you have been searching for, we are exactly what you need. 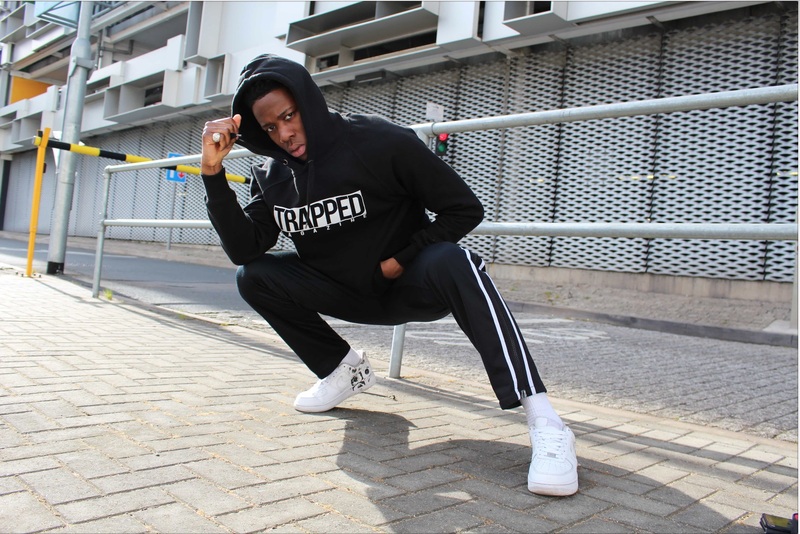 Trapped Magazine is constantly scouring the UK both in the real world and online to bring our readers exclusive online content from everywhere in the Fashion, Music Art and Technology worlds.